CINCINNATI, OHIO, Feb. 12, 2019– IncludeHealth, an internationally awarded digital health & wellness company, announced its collaboration with HealthPartners Neuroscience Center in St. Paul, Minnesota. The primary partnership seeks to further advance clinical neuroscience research and the overall care provided to patients. HealthPartners Neuroscience Center, the largest free-standing neuroscience center in the Upper Midwest, is the first neuroscience facility to offer IncludeHealth’s breakthrough digital platform. 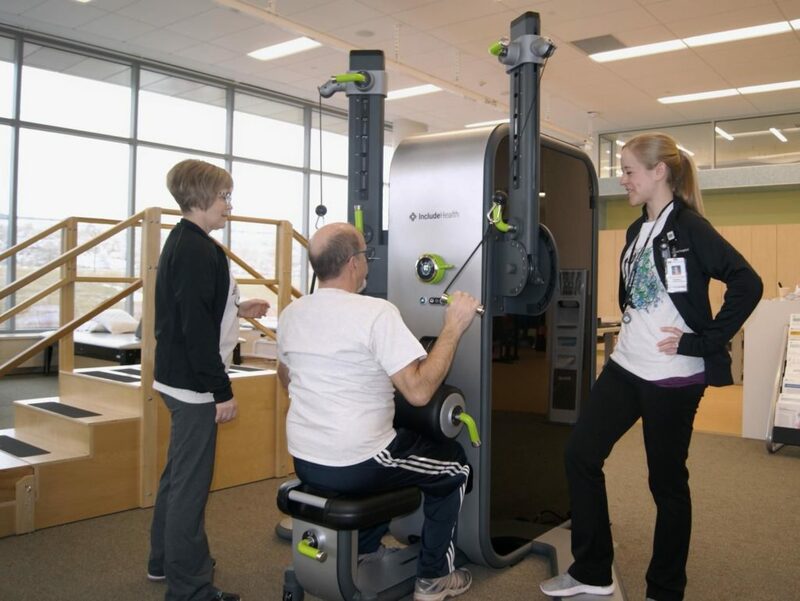 The HealthPartners’ rehabilitation team is utilizing the platform in daily care delivery and developed a pilot ‘Muscle2Mind’ exercise program launching in early 2019. The goal of the ‘Muscle2Mind’ program is to assess the feasibility of patients with a diagnosis of Mild Cognitive Impairment or early Alzheimer’s disease, and the patients’ care partners to navigate a supervised exercise program.